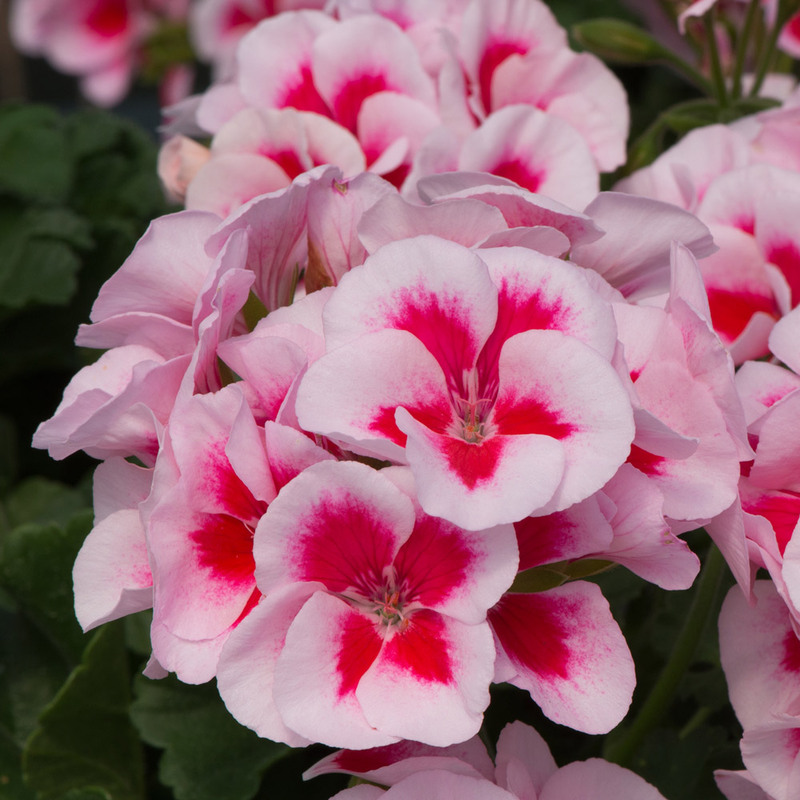 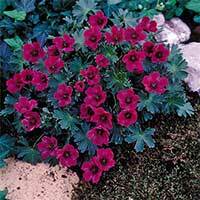 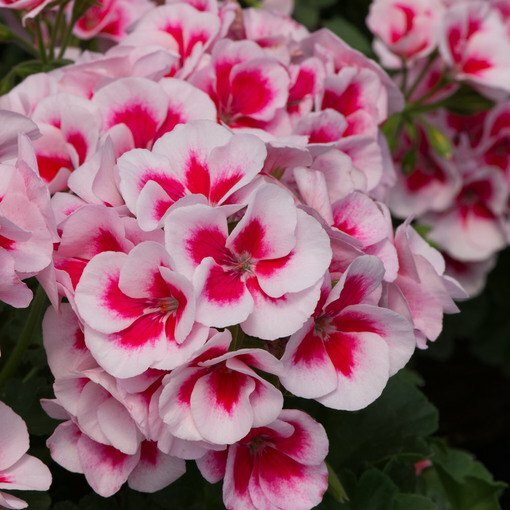 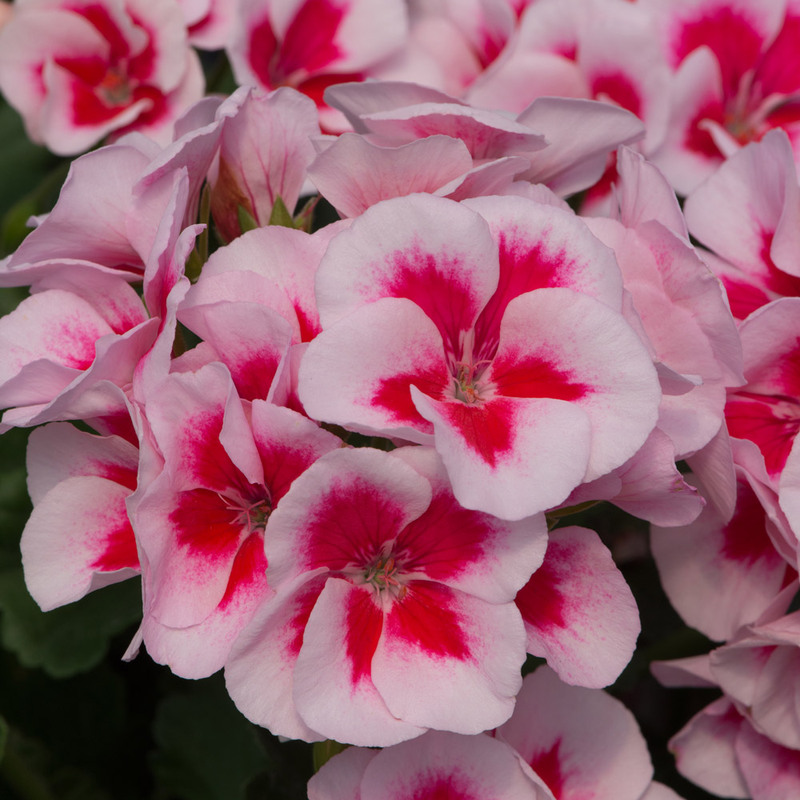 This attractive variety is the first Zonal Geranium bred for the spreading habit. It has a bright pink centre that contrasts perfectly with light pink petals. 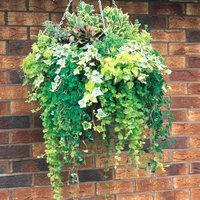 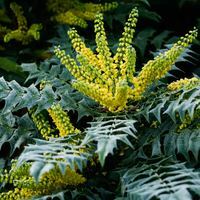 Producing blooms from June to October it will make for an eye-catching hanging basket or patio display. Supplied as UK-grown 3cm jumbo plug plants. 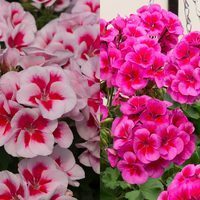 Pruning Deadhead regularly to encourage future growth.